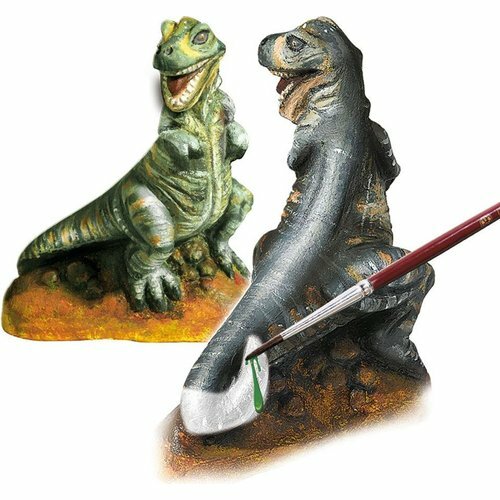 Do you want a scary T-Rex in your room? With this you can make at least 3 plaster figures and paint them in the colours you prefer. But what colour were they in real life? We will never know! Safety Information: Not suitable for children under 36 months. Choking hazard due to small parts.